The owner-occupied housing market has seen widespread coverage. With house prices falling throughout the recession and problems accessing mortgages for many people, it is this sector of housing that has received most attention. However, it is rental homes that we’ll be considering here and a new strategy being adopted by landlords. As access to mortgages dried up, people instead turned to renting. Demand for rental properties began to increase, such that competition between potential tenants increased significantly. Not only has there been a substantial increase in rents – up by some 35%, but it has also led to a new ‘sealed bid’ strategy. Using a supply and demand diagram, explain the trend we have seen in the rental market, thinking about the impact on demand, supply and hence on price. How does this explain why sealed bids have been used to combat the increased competition? Which factors have affected (a) the demand for rental properties and (b) the supply of rental properties? How is the elasticity of demand and supply relevant here in terms of the impact on price? To what extent is a sealed bid format fair on potential tenants? Who does such a strategy favour? How could this sealed bid strategy be an example of price discrimination? What is likely to happen to your consumer surplus if you have to submit a sealed bid? A major influence on people’s income was the income, wealth and class of their parents since these affected education, peer groups and a whole range of other life chances. This made it virtually impossible to achieve equality of opportunity. 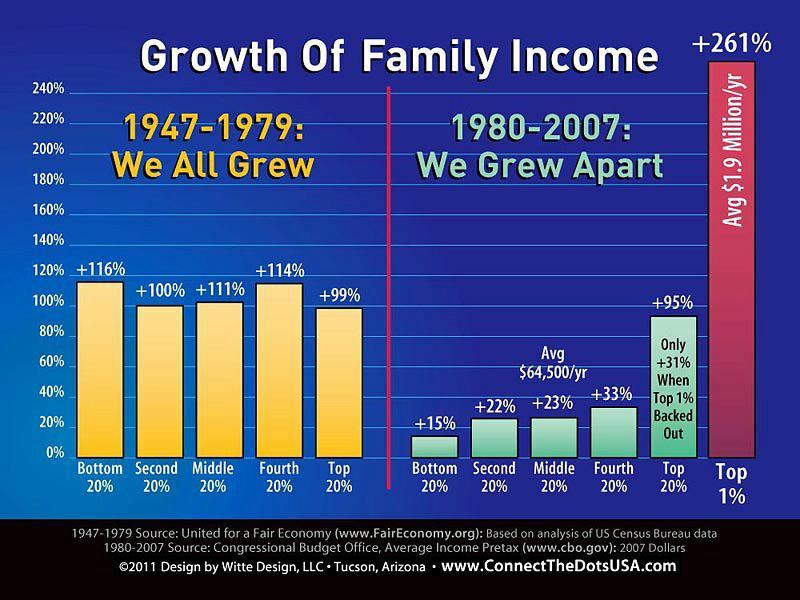 So what has happened to inequality? What explanations can be offered? 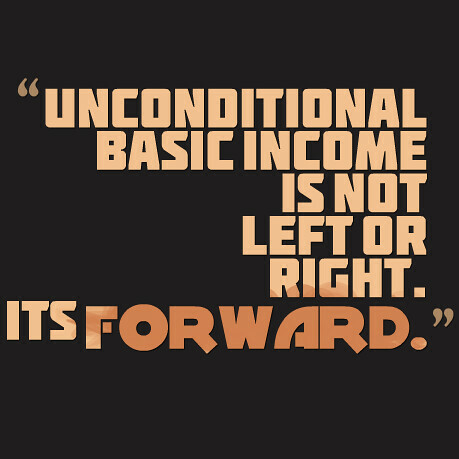 And what can be done to lessen inequality? The following articles look at the findings of the report and offer their own judgements and analysis. The full 457-page report can be accessed here. A 44-page summary of the report can be accessed here. A 6-page executive summary can be accessed here. Click here for the charts and tables from the report. Another good source of information on the distribution of income is the Annual Survey of Hours and Earnings published by the Office for National Statistics. 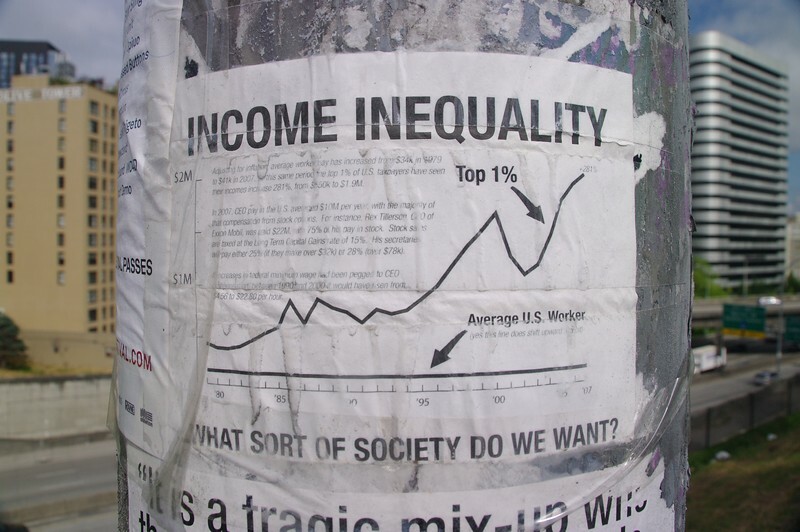 How can we measure inequality? Outline the findings of the report. Why is inequality so high in the UK and why has it continued to deepen? Have tax credits helped to reduce inequality? To what extent are greater equality and faster economic growth compatible economic objectives? How are incentives relevant to your answer? What specific policies could be adopted to give greater equality of opportunity? Identify the opportunity costs of such policies.